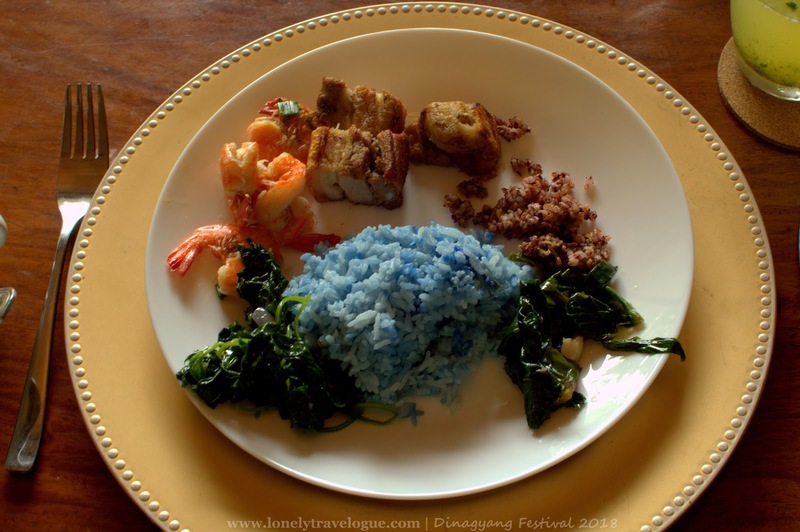 This is not your ultimate Iloilo Food Guide nor I pretend to be a veteran foodie to say something about Iloilo's finest food offerings. 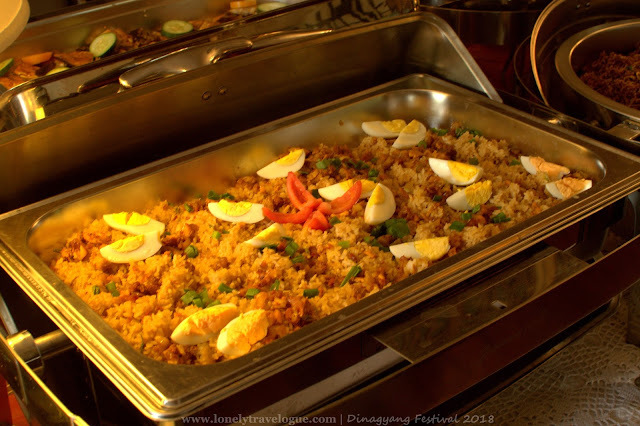 I just simply want to show you the food that I love eating in Iloilo. 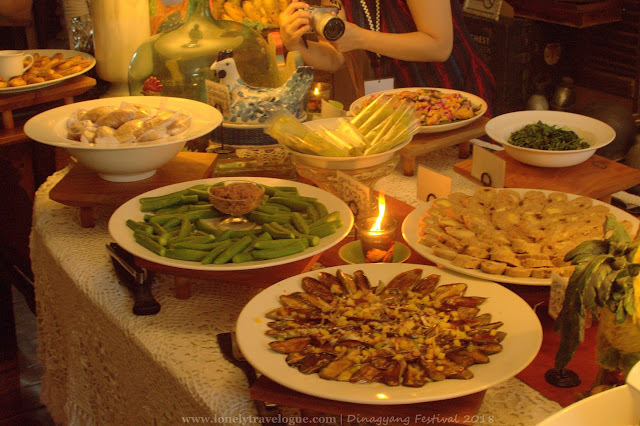 I have been to Iloilo four times during the last 5 years and I always eat some of the food I am about to show you. 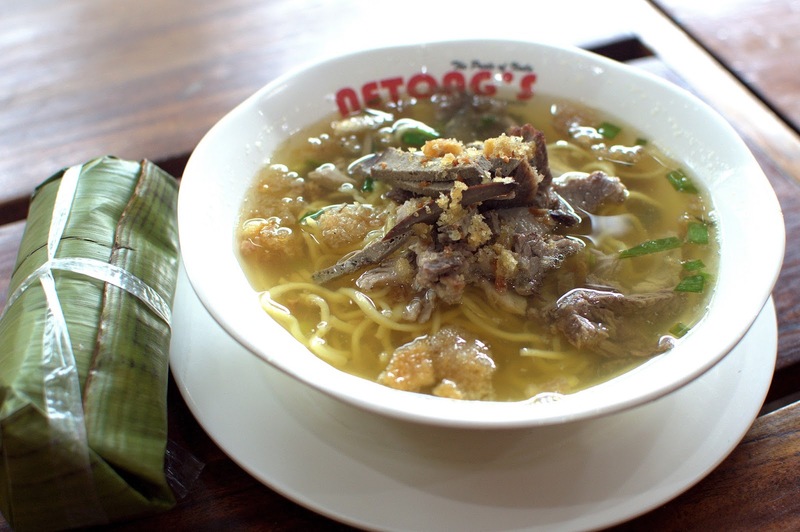 Once you get out of that plane make sure you hit the road immediately for a hot bowl of La Paz Batchoy in La Paz Market. It is important to have it in La Paz Market and not in the malls or any air-conditioned restaurant. 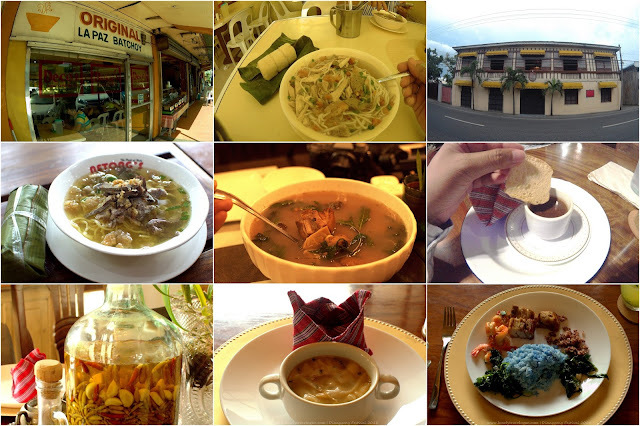 La Paz Batchoy is here in Manila due to its popularity but the bowl of hot soup and noodles topped with deadly chicharon and savory pork and chicken inner parts in La Paz is more than love and heaven. Take it from me who tasted both the market and restaurant version of La Paz Batchoy. The locals will say the same thing. One unique soup base dish in Iloilo is K.B.L. or Kadyos, Baboy, Langka. 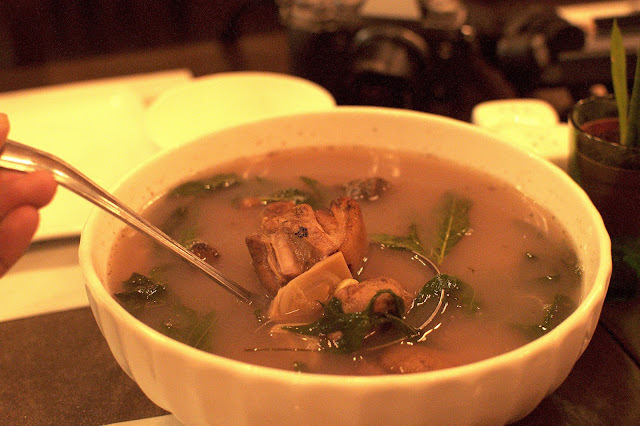 Similar to sinigang, KBL is Ilongo's favorite dish. You can find K.B.L in most parts of the city and the region. 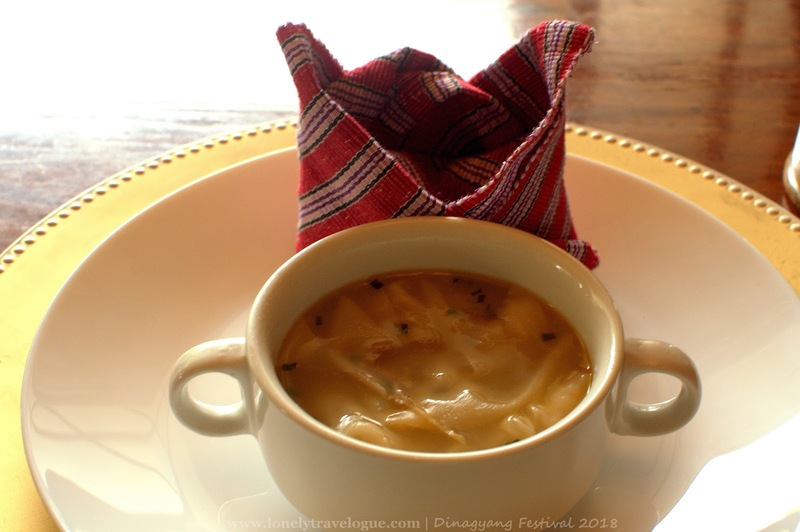 Another soup base favorite in Iloilo is the Molo Soup. Its like sopas yes your usual breakfast but it doesn't have milk. Molo Soup is very savory. Its addicting to the palate, a bowl of it wont be enough to satisfy you. Then if you want a hot beverage that will compliment your afternoon siesta or your morning ritual, get some hot chocolate at Camina Balay na Bato. Signature thick hot chocolate paired with local cookies will land on your table after you tour the house. Yes, for Php200.00 you'll have a guided tour and a cup of hot chocolate. Better, if you are in a group of ten or more, you can have a buffet lunch at Camina Balay na Bato for Php500 each. They serve Ilongo food in all its glory. This deserve a special mention. Sinamak. I must say, this is art in a bottle - where tons of spices soaked in vinegar for weeks or months. 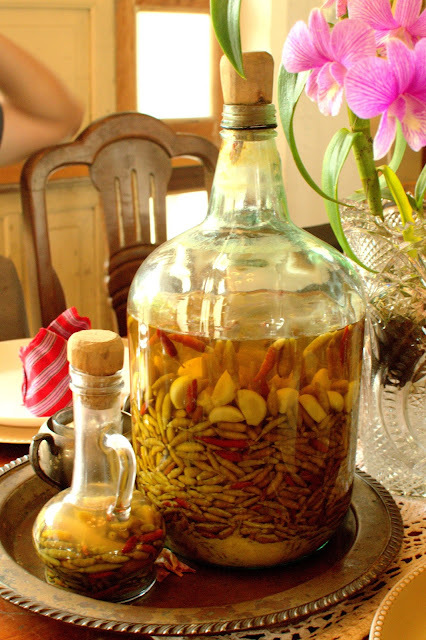 I hate vinegar but because of this art, I had to taste it. When it landed on my palate, I barely recognize that its a vinegar condiment but rather an infusion of taste blowing me away. 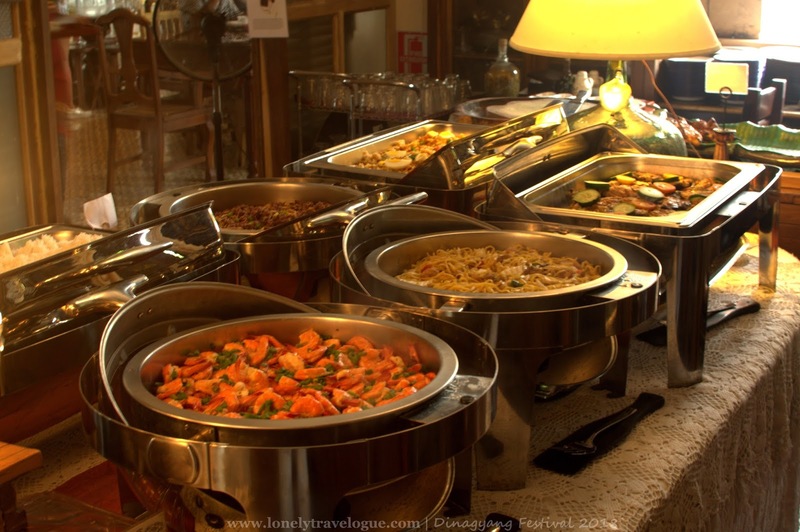 Food will always be part of my travel. Whats the purpose of an eye witnessing the glory of God on earth if you don't satisfy your stomach with love and tender from an old pot? For sure, Ill be back in Iloilo and I will eat this all again.